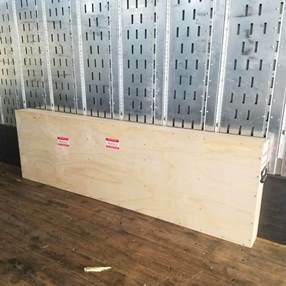 What Is the Best Fine Art Crating and Shipping Service in NYC? What is the most important thing you should know about shipping fine art and antiques? Be it a painting, sculpture, porcelain figurine, or a unique museum artifact, each transported item should be properly packed to withstand a long-distance move. If you neglect this important step of the artwork shipping process, chances are that it will arrive in pieces. So the question is, how to ensure that your precious cargo is 100 percent ready for the transportation and that it is guaranteed to be delivered to wherever it needs to be in its perfect condition? It is as easy as 1-2-3! You need to order a professional fine art crating and shipping service from a reliable company! If you are looking for the best fine art crating and shipping service in NYC, Fine Art Shippers should be the first company on your list. Possessing more than two decades of experience, our team has long been the number one choice for many galleries, auction houses, dealers, artists, and private collectors who entrust us to ship valuable and unique items of any kind. In particular, we are proficient in shipping large paintings, massive artworks made of glass and metal, antique terracotta sculptures, Old Master works, religious artifacts, heavy furniture pieces, musical instruments, and many other objects that require special fine art crating and shipping service. 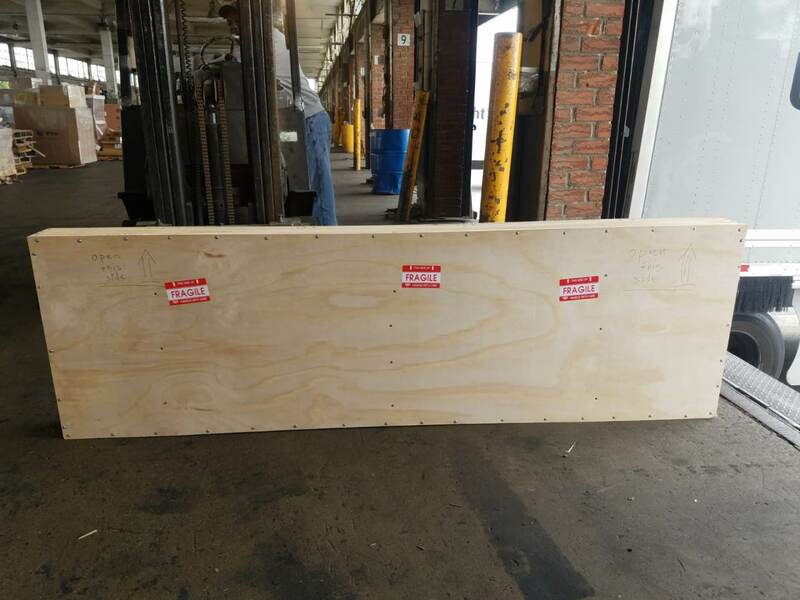 It won’t be an exaggeration to say that Fine Art Shippers makes some of the finest wooden crates in the United States and definitely some of the best and most secure in the New York metropolitan area. Moreover, our team can build a custom crate for literally any piece of art, no matter its shape, size, and weight. See for yourself! Thanks to our many agents and representative offices throughout the world, we successfully operate not only across the country but also internationally. So whether you need your artwork to be delivered to London, Berlin, Moscow, Hong Kong, Australia, or elsewhere, we can do it for you in the safest and most convenient way possible. Finally, our fine art crating and shipping service is very competitively priced, and you can check this out right now. Simply request a free shipping quote and get our offer! This all makes Fine Art Shippers the best choice for any of your artwork shipping needs!